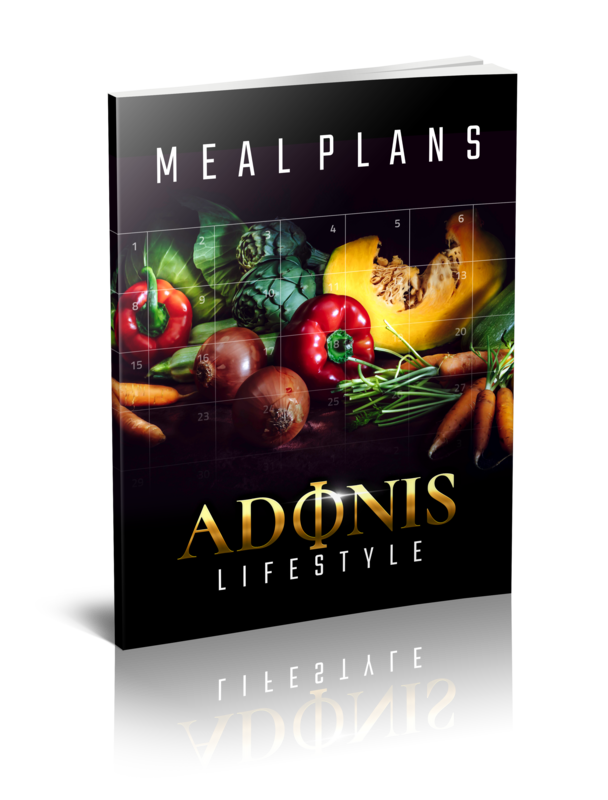 Adonis Lifestyle is not one but three systems (1. Muscle building 2. Fat loss 3. 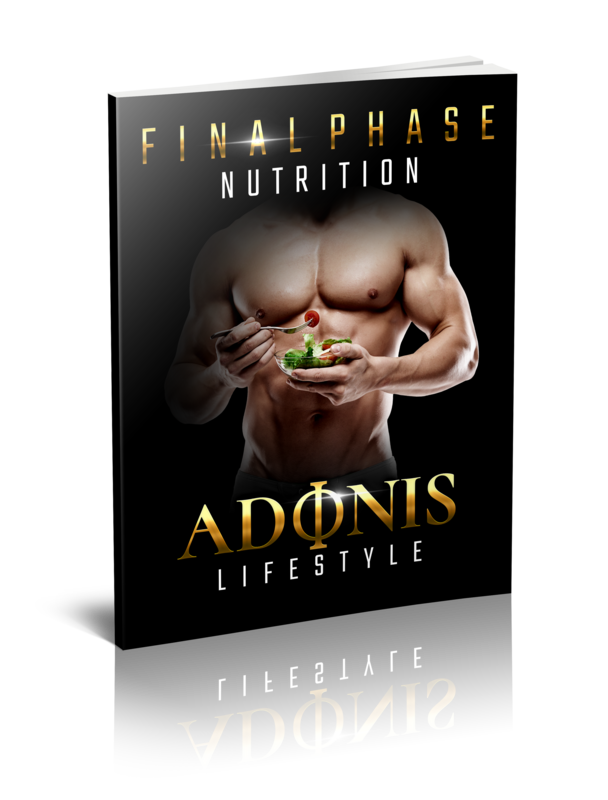 Fat loss with muscle gain) and each one of them gives you the precise resources (you need to eat, train, supplement, sleep, recover and build your body the Adonis way. 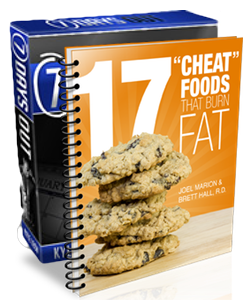 Each system includes a custom workout, fat loss plan and supplementation guide. 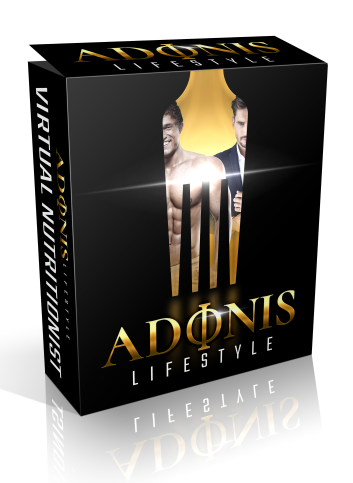 The Virtual Nutritionist software is a tool to help you on your Adonis journey. 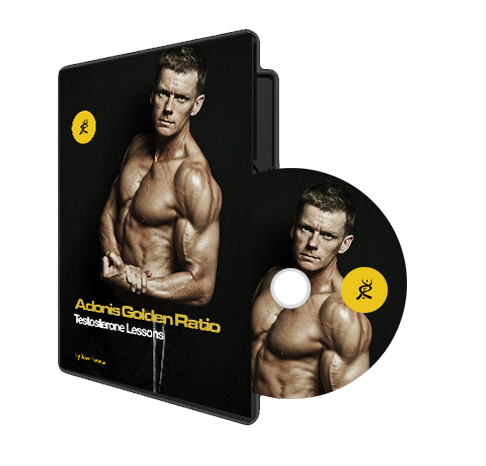 Just punch in your measurements and the software will give you the exact steps you need to take start your Adonis transformation. 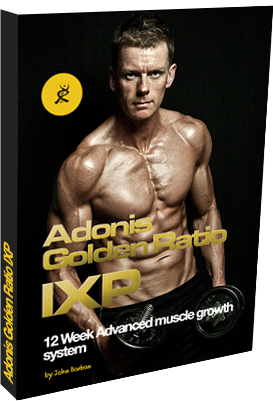 Final Phase is for you if you already did our main AL 12-week system and you want more. 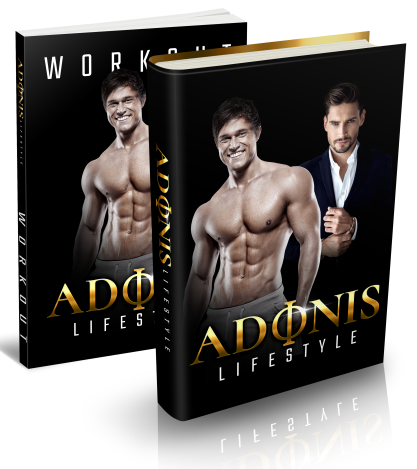 In other words, get this program if you are ready to take your Adonis experience even further, because it's the next step in using training and nutrition strategies to build muscle, refine your physique's proportions, and lose that last bit of body fat. Who's got time for meticulous meal planning every single day? Adonis guys are busy, we get that. That's why we've designed these 9 incredible meal plans: to save you time but also to help you drop fat fast. And not only that but you're going to love these recipes. They're fast and easy to make but incredibly delicious. There's no need to eat boring fat loss food or carry cold boiled chicken around in a plastic tub. We're talking steak, stroganoff and barbecue recipes. This is guy food, so eat the Adonis way! 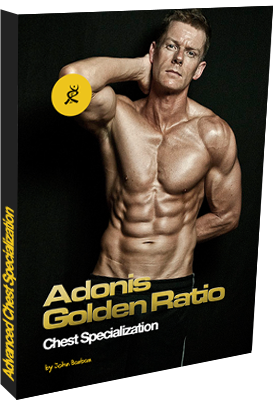 Every Adonis guy needs to read this manual. 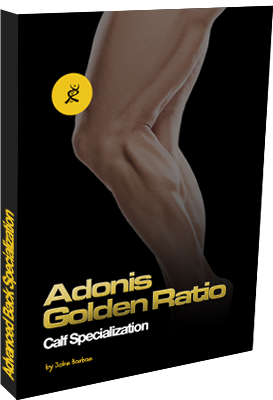 It's the fundamentals, the blueprint, it's the Adonis bible. This is the book we all wish we had when we started working out! 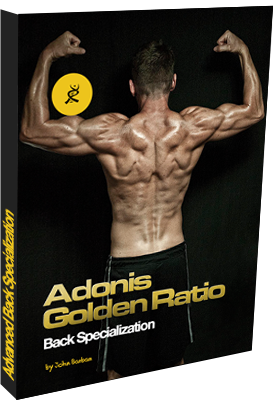 It's the book you need to read before you start your first Adonis training program. Why? Simply because it represents the ultimate knowledge resource for the ethos behind the whole system. 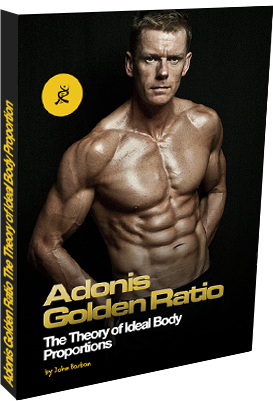 We named it Ideal Body Proportions because those Lifestyle numbers underpin everybody's individual Adonis transformation. And those numbers, and the proportions they represent, are what it's all about. Everything starts with your Ideal Body Proportions: understand why those numbers are so important, and success will flow from there. 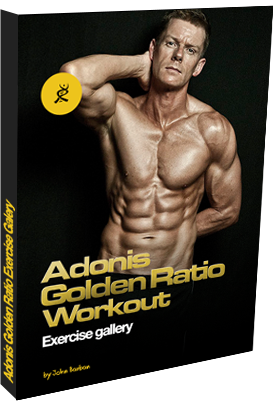 Here's a gallery for all of our exercises we use in the Adonis workouts. Check it out to make sure you follow the proper form and are maximizing your time at the gym. 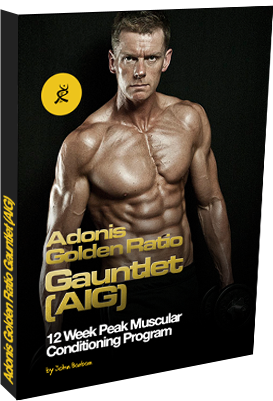 Are you ready to run the Adonis Gauntlet to chase down your ultimate goal? Are you getting ready for a photoshoot, transformation contest or competition? It can be a professional national or local competition, online contest (like the one we have) or simply your girlfriend taking progress pictures and you want to look great (and have cover model quality pictures). Introducing: a really special program we put together for anyone who's preparing for photoshoots, contests or some other short term physique goal. Designed by the Adonis Co-Founder and Chief Workout Developer John Barban and our Brand Ambassador and fitness model Allen Elliott. What to expect with IXP? Further fat loss, muscle gain, physique shaping, taper building transformation you've already had with the core AL program. 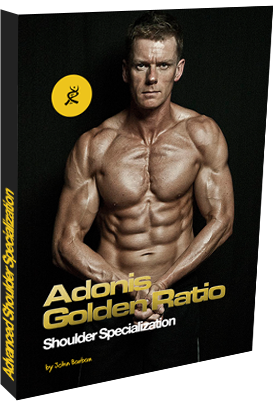 More of the confidence, attention, success and second-glances you've had since you started the Adonis way of life. More of that awesomely balanced and proportionate muscle from wide shoulders, thick chest, narrow waist and flaring quads. 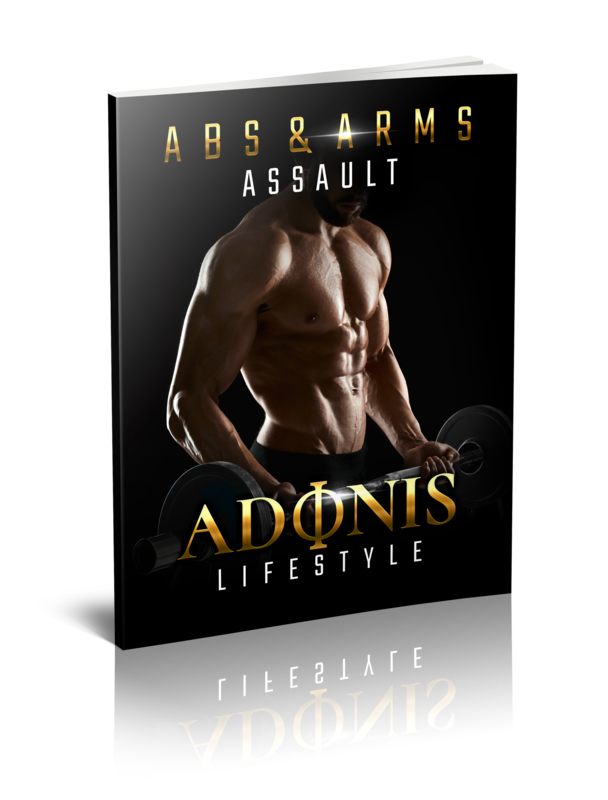 The Adonis Abs and Arms Assault is one of six Booster workouts designed to fine-tune small, weak or lagging body parts. The Back Booster is one of six Booster workouts designed to fine-tune small, weak or lagging body parts. Our Calf Booster is one of six Booster workouts designed to fine-tune small, weak or lagging body parts. The Chest Booster is one of six Booster workouts designed to fine-tune small, weak or lagging body parts. Our Legs Booster is one of six Booster workouts designed to fine-tune small, weak or lagging body parts. Our Shoulder Booster is one of six Booster workouts designed to fine-tune small, weak or lagging body parts.